The shocking case of the late Bishop George Bell, who is accused of abusing a woman while she was a girl, has split the Anglican world after it emerged the Church made a payment to an alleged victim. Some accuse the Church of a “witch-hunt” against Bishop Bell, with supporters saying there is no evidence he actually committed the abuse. 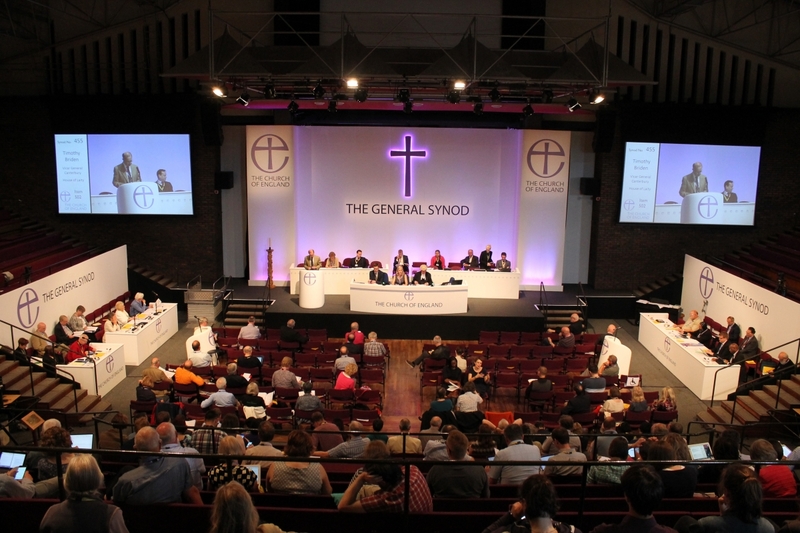 A damning motion tabled by Martin Sewell calls for the synod to say it has “no confidence in the investigation” launched by the Church into how it handled the Bell affair. The motion, which is unlikely to be debated at this sitting despite already amassing 40 signatures, accuses the Church of a lack of transparency and insists on “the principle of equal fairness to accuser and accused alike”. Whoever said General Synod was dull? Harry Farley will be covering the synod for Christian Today. You can follow him on Twitter @harryfarls. This entry was posted in Injustice, Justice and tagged Bishop George Bell, Christian Today, General Synod, Harry Farley on February 7, 2017 by richardwsymonds37.